Dr. James Snyder has been a practicing chiropractor for 27 years. Always having an interest in the healthcare arena, he chose to pursue chiropractic care after personally benefiting from care after an injury. Growing up in a family that had been let down by the medical approach to care, a career as a chiropractor made sense and would allow him to explore what true healing means, naturally. 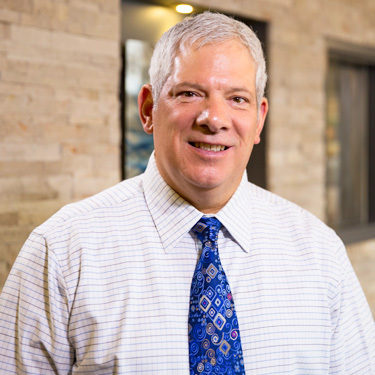 A Northwestern Chiropractic College graduate, Dr. Snyder trained extensively in chiropractic adjustment, as well as nutrition, functional medicine, and sports rehabilitation. During his education, he was touched by the powerful words of longtime Minnesota Chiropractor, Dr. George. Committed to treating his patients well, he inspired Dr. Snyder to always prioritize the needs of the patient. From then on, his belief in chiropractic care intensified. Dr. Snyder’s love for the field is reflected in his practice today. Each year Dr. Snyder has been in practice, he has been reaffirmed in his choice to become a chiropractor. Not only has he helped countless members of his hometown, but he has also kept his family healthy and kept up with his personal health ambitions. 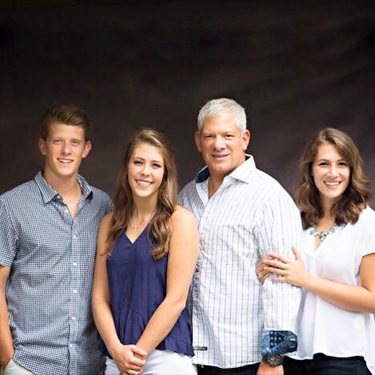 Other than the reward of helping families live their best lives, Dr. Snyder is most proud of his three healthy children. Born naturally and adjusted within an hour of their births, they remain happy and enjoy wellness under routine chiropractic care. Outside the practice, Dr. Snyder enjoys spending time with his family and being involved in community events, such as local charities. Traveling, boating, and golfing are also some of his favorite activities. Dr. Snyder is dedicated to holistic healthcare, and his growing passion is the reason he continues to help others. In our practice, you are in the best hands. Discover how incredible you can feel by contacting us today!